In Canada, Superior Courts in Ontario and Quebec are working with Volkswagen and plaintiffs for a solution. As Canadian owners of Volkswagen and Audi diesel-powered vehicles wait until late December for news of compensation from the automaker, a California judge has approved a program for owners in the United States. Volkswagen will spend US$14.7 billion (Cdn $19.7 billion) to repair or buy back affected vehicles, as well as pay compensation to owners and invest in “green” technologies. The decision affects specific years of Volkswagen Beetle, Golf, Jetta and Passat models, and Audi A3, all with 2.0-litre diesel engines equipped with the now infamous "cheat devices" that allowed vehicles to pass laboratory emissions tests, but put illegal amounts of emissions into the atmosphere. No resolution has yet been offered for 3.0-litre diesel engines. 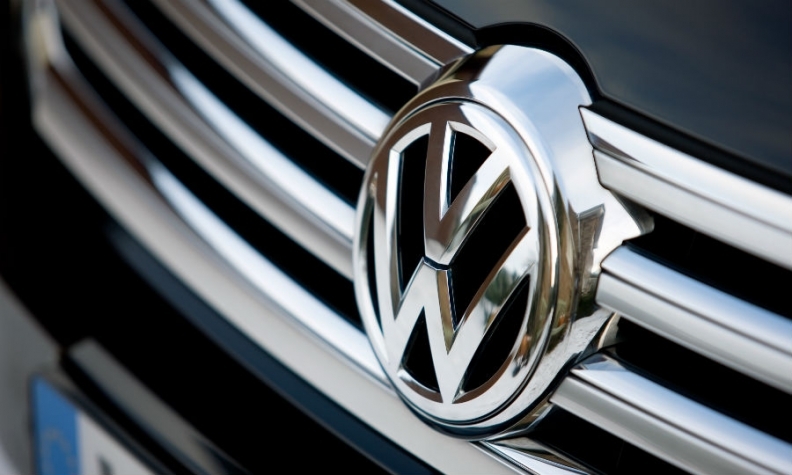 Owners may choose to have Volkswagen buy back their vehicles or terminate the leases on them. Current owners, and certain former owners and lessees will also receive cash payments. Owners can start the application process immediately. In Canada, Superior Courts in Ontario and Quebec are working with Volkswagen and plaintiffs for a solution, but details are being kept confidential under court order. The next court dates are scheduled for Dec. 19 and 20. Volkswagen Canada spokesman Thomas Tetzlaff noted the settlement applies to the U.S. market only, but that Volkswagen and the other parties "continue to engage in productive discussions as they work to reach a settlement for the Canadian market." Volkswagen Canada earlier stated that because vehicles sold in Canada are certified by the EPA, resolutions reached with that agency will also apply to Canada. U.S. owners may also choose to have their vehicles fixed to meet emissions standards, but only if and when Volkswagen develops an authorized repair procedure. The repair must be approved by the U.S. Environmental Protection Agency (EPA), which reports that the automaker has not yet submitted any for authorization. Volkswagen will not be able to resell or export any returned vehicles unless they are modified with an approved repair, and will have to recycle or scrap them otherwise.